A full year subscription to the Strand brings you the best mysteries by best-selling writers such as Michael Connelly, Jeffery Deaver, Faye Kellerman, and Alexander McCall Smith. 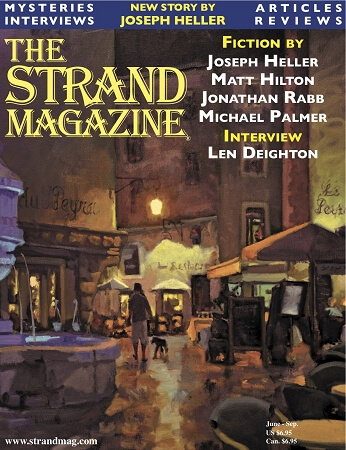 Whether it’s a hard-boiled mystery, or an English country house whodunit, The Strand is the magazine for mystery lovers. Our interview section has featured exclusive interviews with David Baldacci, R.L Stine, Harlan Coben, Sue Grafton, Mary Higgins Clark, and David Suchet. We have also published unpublished gems by Agatha Christie, Graham Greene, Robert Louis Stevenson, Dashiell Hammett, James M Cain, H.G. Wells, P.G. Wodehouse, and Joseph Heller. Our articles section looks at mystery characters and crime novelists past and present, from Agatha Christie’s Poirot to Allingham’s Campion. 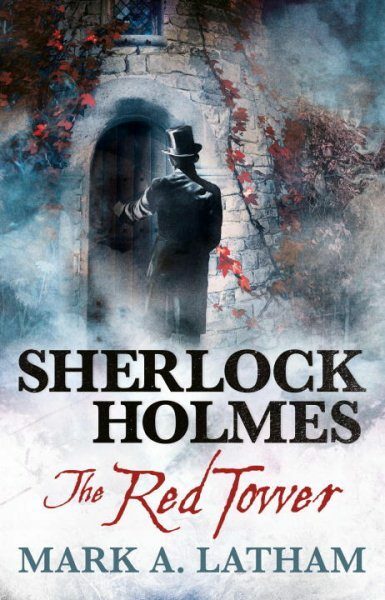 Our book review section is unsurpassed containing the latest reviews of your favorite mystery books, Sherlockian pastiches and audiobooks.